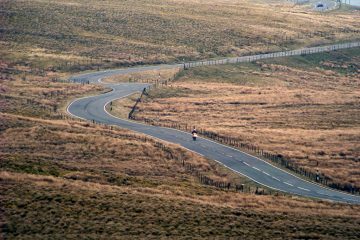 As ever, the ABR forum has been pretty active over the past week with plenty of motorcycle talk and the odd bit of chit chat. So, we’re rounding up some of the best posts to offer a glimpse into what’s going on and fuel the ongoing debates. 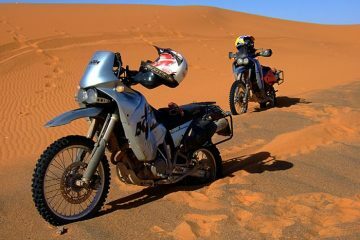 This week’s posts include questions over how many bikes you actually need and how lightweight you travel. Got an opinion? Make sure you head to the forum and share it! Jonnyboxer is asking a very valid question this week. How many bikes do you actually need? 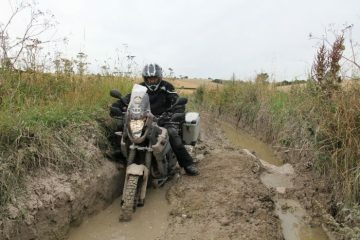 He has three, his 1150GSA for adventure touring purposes, a 400cc trail/enduro bike for green laning and a trials bike. The discussion has taken off and now it’s not only a case of how many you need, but also how many do you want? Weigh in with your thoughts here. Tramp raises another question that we are all too familiar with… How little do you actually need? We all love to try and travel light, but the reality is that it’s easier said than done. So what do you take? 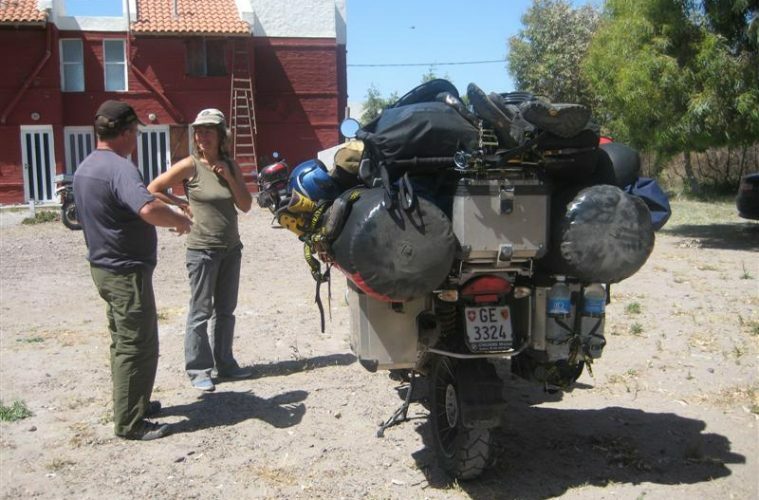 “Panniers and a top box or just as you stand plus a toothbrush…maybe a brew kit for English tea …after all thin clothes dry overnight…” Join the conversation here. FMFox and his wife are looking into the possibility of opening up a hostel/bunkhouse with adjoining pub in an area with lots of green lanes. 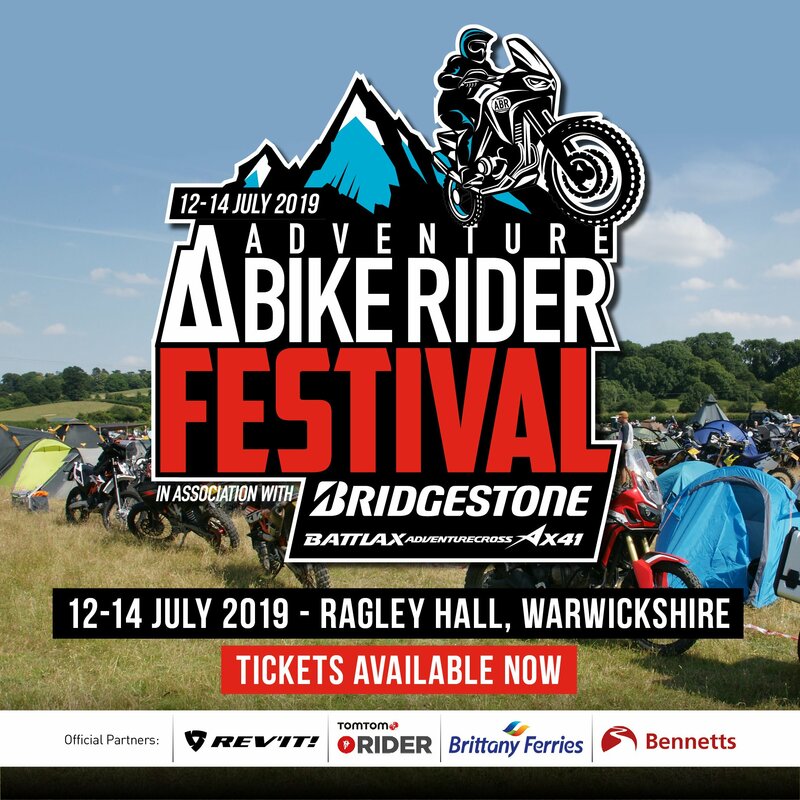 They want to make it friendly to bikers so in an effort to do some market research, they’re asking what do you look for in a location on a weekend away on the bike? Let them know your priorities by heading to the forum. SteveW is talking great bikes to ride. Rather than getting caught up on price, economy, reliability and practicality, he just wants to know what you think is the most fun to ride. 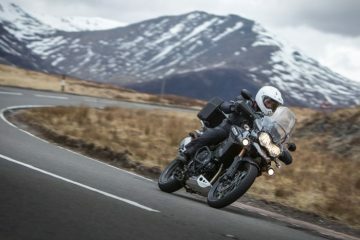 His vote goes to the BMW GSA1200. 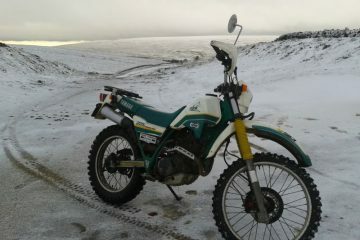 “What a bike! The pose, and low down power and torque, fantastic handling. 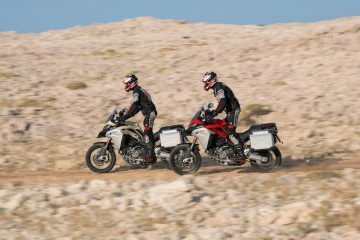 The GSA is such an awesome bike to ride.” What would you vote for? Mike54 wants to know what your gear of the year is. He’s kicked off with three items; the Icon Raiden DKR Jacket, the NEXX XD-1 helmet and the Forma Terra boots. What would be your picks for the best gear of 2015? Let us know on the forum.